SOUKHRIA: Towards an Irony Detection System for Arabic in Social Media. Jihen Karoui, Farah Benamara Zitoune and Véronique Moriceau. Challenges in Sentiment Analysis for Arabic Social Networks. Ghadah Alwakid, Taha Osman and Thomas Hughes Roberts. Comparative Evaluation of Sentiment Analysis Methods Across Arabic Dialects. Ramy Baly, Georges El-Khoury, Rawan Moukalled, Rita Aoun, Hazem Hajj, Wassim El-Hajj and Khaled Shaban. AraSenTi-Tweet: A Corpus for Arabic Sentiment Analysis of Saudi Tweets. Nora Al-Twairesh, Hend Alkhalifa, Abdulmalik Al-Salman and Yousef Al-Ohali. Simplification of Arabic Masterpieces for Extensive Reading: A Project Overview. Muhamed Al Khalil, Nizar Habash and Hind Saddiki. Developing Resources for Sentiment Analysis of Informal Arabic Text in Social Media. Maher Itani, Chris Roast and Samir Al-Khayatt. Altruistic Crowdsourcing for Arabic Speech Corpus Annotation. Soumia Bougrine, Hadda Cherroun and Ahmed Abdelali. A collocation extraction tool and two language resources for MSA. Abdulmohsen Al-Thubaity and Ibtehal Baazeem. Arabic Machine Transliteration using an Attention-based Encoder-decoder Model. Mohamed Seghir Hadj Ameur, Farid Meziane and Ahmed Guessoum. Errors and non-errors in English-Arabic machine translation of gender-bound constructs in technical texts. Emad A. S. Abu-Ayyash. Arabic Social Media Analysis and Translation. Fatma Mallek, Bilal Belainine and Fatiha Sadat. Automatic Arabic Summarization: A survey of methodologies and systems. Lamees Al Qassem, Zaid Al Mahmoud, Di Wang, Hassan Barada, Ahmad Al-Rubaie and Nawaf Almoosa. Development of the Arabic Loria Automatic Speech Recognition system (ALASR) and its evaluation for Algerian dialect. Mohamed Amine Menacer, Odile Mella, Dominique Fohr, Denis Jouvet, David Langlois and Kamel Smaili. Transform-based Arabic sign language recognition. Ala Addin Sidig, Hamzah Luqman and Sabri Mahmoud. The Role of Diacritics in Designing Lexical Recognition Tests for Arabic. Osama Hamed and Torsten Zesch. Towards the supervised machine learning and the conceptual segmentation technique in the spontaneous Arabic speech understanding. Younès Bahou, Mohamed Hédi Maaloul and Emna Boughariou. A Rich Arabic WordNet Resource for Al-Hadith Al-Shareef. Manar Alkhatib, Khaled Shaalan and Azza Abdel Monem. ASRextractor: A Tool extracting Semantic Relations between Arabic Named Entities. atma Ben Mesmia, Fatma Zid, Kais Haddar and Denis Maurel. Dynamic Similarity Threshold in Authorship Verification: Evidence from Classical Arabic. Hossam Ahmed. Arabic Question Answering Using Ontology. Ali Albarghothi, Feras Khater and Khaled Shaalan. The Applicative Combinatory Categorial Analysis of Arabic. Ismaïl Biskri. Automatic Minimal Diacritization of Arabic Texts. Rehab Alnefaie and Aqil Azmi. Arabic Arithmetic Word Problems Solver. Bilal Siyam, Amjad Abu Saa, Omar Alqaryouti and Khaled Shaalan. Building a First Language Model for Code-switch Arabic-English. Injy Hamed, Mohamed Elmahdy and Slim Abdennadher. Hybrid approach for conceptual segmentation of spontaneous Arabic oral utterances. Younès Bahou, Mohamed Hédi Maaloul and Hend Abbassi. Enhancing Visualization in Readability Reports for Arabic Texts. Hind Saddiki, Violetta Cavalli-Sforza and Karim Bouzoubaa. 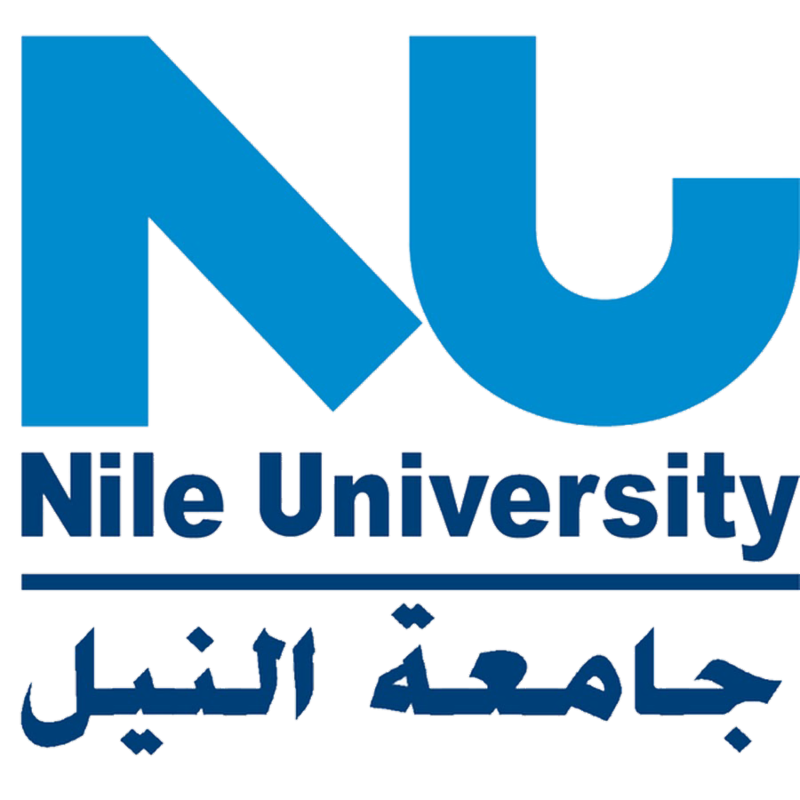 The 3rd International Conference on Arabic Computational Linguistics (ACLing) is a series of international conferences devoted to Arabic Computational Linguistics (CL). The Third International Conference on Arabic Computational Linguistic (ACLing2017) will be held in Dubai in November 2017. ACLing 2017 aims to bring together leading academicians, scientists, researchers and practitioners from all over the world to exchange new ideas and the latest results in Arabic Computational Linguistics and NLP. The field has become increasingly important, as more and more Arabic information is now available through the Web, Social Media and Intranet services. The British University in Dubai invites you to participate in ACLing2017 and we are confident that you will find the program enriching, enlightening and rewarding. ACLing2017 invites researchers from academia and industry to submit their papers on recent, unpublished research that addresses theoretical aspects, algorithms, and architectures of Arabic Natural Language Processing systems. Papers describing the creation of resources, as well as survey and discussion papers, are also welcomed. The conference invites submissions reporting original unpublished work that is not currently under review for any other conference or journal. All the accepted papers will be published in the Procedia Computer Science by ELSEVIER. Every peer-reviewed research article appearing in Procedia Computer Science will be published open access and will have a DOI assigned. Procedia Computer Science (ISSN: 1877-0509) of this series is indexed in Scopus, the largest abstract and citation database of peer-reviewed literature. Long papers: these manuscripts will not be exceeding 8 pages including figures, tables and references. 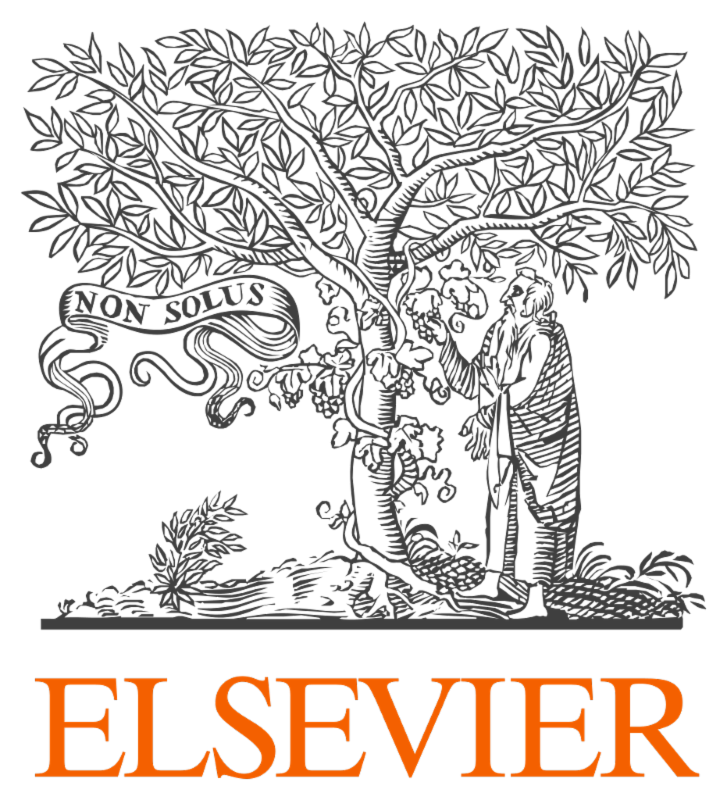 The accepted regular papers will be published in the Procedia Computer Science by ELSEVIER which will be available online at the time of the conference. Short papers: these manuscripts will not be exceeding 4 pages and will be published in the same Procedia Computer Science by ELSEVIER. For further instructions please follow the submission guidelines at the conference website >> CLICK HERE. Papers not following these guidelines will be rejected without review. Submission is electronic using EasyChair, to submit your paper >> CLICK HERE. All manuscripts will be reviewed by at least 3 reviewers who will be either members of the Programme Committee or reviewers proposed by Programme Committee members. Each manuscript and will be judged on correctness, originality, technical strength, significance, quality of presentation, and interest and relevance to the conference attendees. Submissions received after the due date, or not appropriately structured may also not be considered.